The news that Ant-Man and The Wasp is coming out in 2018 wasn’t the only big Marvel reveal today. The studio also announced that three movies will arrive in theaters on May 1, 2020, July 10, 2020, and November 6, 2020. However, they didn’t attach any titles to these release dates, leaving it anyone’s guess wha the beginning of the next decade holds for the Marvel Cinematic Universe. With these three slots carved out for Phase Four, there are numerous possibilities of Marvel characters who could get their own movies, ranging from sequels to established franchises to brand new players being introduced. While it may be a while until Marvel announces what these movies are, these are just some of the projects we’d like to see on the big screen. Guardians of the Galaxy Vol. 2 is still two years away from release, but if it achieves anywhere near the success its predecessor did, you can bet Marvel will want a third film to close this particular trilogy. 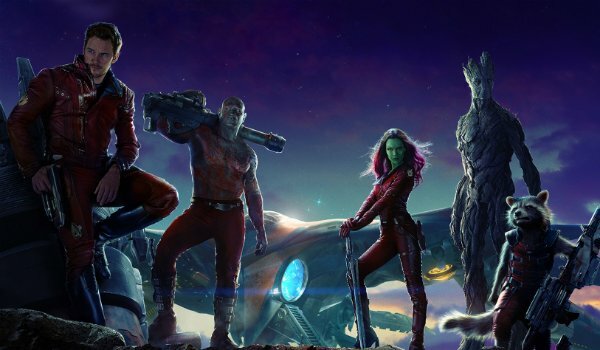 Star-Lord, Gamora, Drax, Groot, and Rocket have proven to be popular among comic fans and average moviegoers alike, so the more they’re seen, the better. If James Gunn decides to helm the third installment, that’s the icing on the cake. So far Black Widow has played prominent roles in four Marvel movies, soon to be five with Captain America: Civil War. Lucy’s success at the box office proved that Scarlett Johansson can carry an action movie on her own. 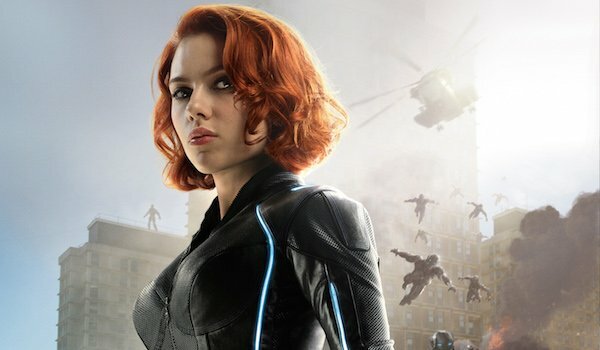 The fact that Marvel hasn’t made a Black Widow solo movie yet is astounding, but this could be remedied in Phase Four. Let the spy extraordinaire venture away from her superhero teammates and go off on her own adventure full of deception and intrigue. Doctor Strange is the Marvel universe’s prime conduit into into magic, so the studio would understandably want audiences to see more of the mystical world in a Doctor Strange sequel. So far the only antagonist the Sorcerer Supreme is confirmed to face is Baron Mordo, but there are many other mystical threats for him to tackle, from Dormammu to Shuma-Gorath. 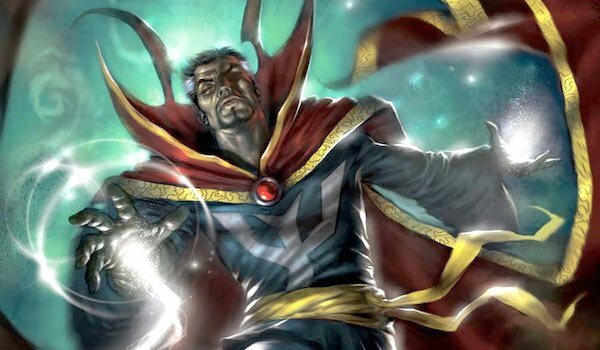 Like any good sequel, Doctor Strange 2 would need to up its game and have Stephen Strange combat more dangerous magical forces, so if audiences love Doctor Strange, they’ll be wanting to see more mystical mayhem. 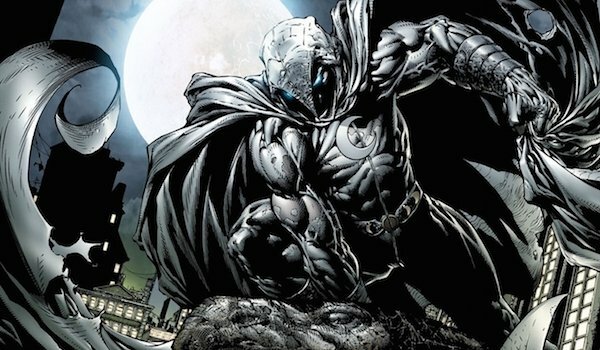 We’ve talked before about how Moon Knight would be an excellent candidate for a Netflix series, but if Marvel has a bigger vision for the character, then a Moon Knight movie could also work. With all the incredibly powered beings in the MCU, it would be great to have another protagonist who’s simply a skilled fighter. A Moon Knight movie would combine the action elements of the Captain America movies and Daredevil Netflix series while touching on the Egyptian mythology elements connected to his background. It’s a unique mix. Moviegoers will meet T’Challa, a.k.a. the current Black Panther, next year as one of Captain America: Civil War’s principal players. Then, thanks to the addition of Ant-Man and The Wasp, his solo film has now been moved five months earlier. So far the only footage of the African hero that’s been seen are the quick scenes from the D23 Captain America: Civil War footage, so it’s hard to say how he’ll be received. 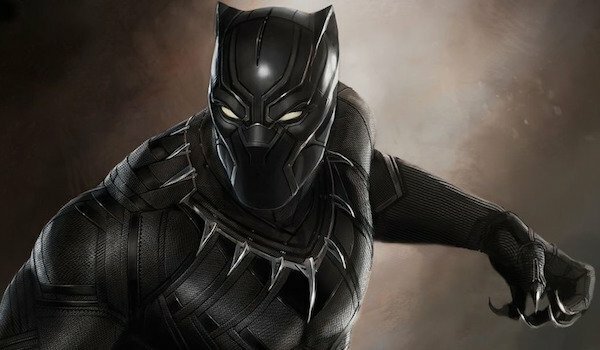 Still, given the character’s popularity and Marvel’s overall success, we don’t doubt T’Challa will get to return for Black Panther 2. 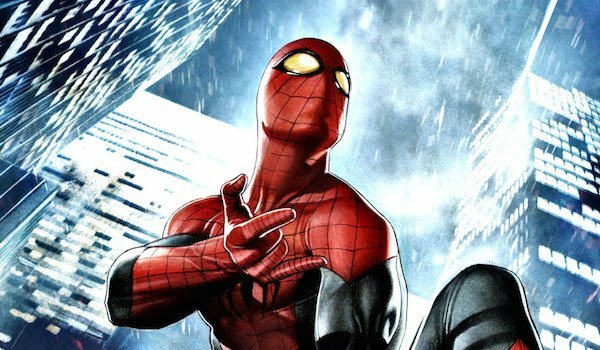 After making his MCU debut next year in Captain America: Civil War, the new Spider-Man will headline his own movie in 2017. Kevin Feige recently said that they’re putting Spidey spinoffs like Sinister Six on hold in order to focus on fleshing out Peter Parker. This likely means that Marvel is already planning on a sequel for the Web-Slinger, and frankly, we’d be surprised if this wasn’t the case. After all, he is one of the world’s most popular superheroes. Elizabeth Olsen recently gave her take on what a hypothetical Scarlet Witch/Vision movie would look like, but why should such a project stay fiction? That would be a great opportunity to explore their relationship outside of ensemble pieces. One’s a human with magic-like powers, the other is an android with his own set of unique abilities, and together, they make one of Marvel’s most well-known (and unusual) couples. 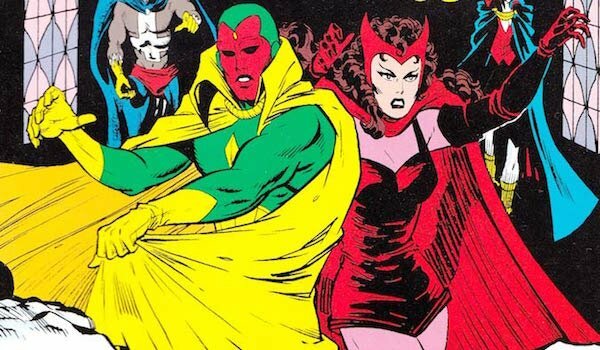 Ant-Man and The Wasp shows that Marvel is cool with duo movies, so they could extend that same courtesy to Scarlet Witch and The Vision. Despite the Nova Corps being included in Guardians of the Galaxy, James Gunn has made it clear he won’t include the main Nova anytime soon. That’s a bummer, but there’s no reason why Marvel can’t showcase the galactic defender in his own movie. Of the two primary Novas, Richard Rider would be the obvious choice for the MCU given that he’s been around longer. On the other hand, if they want to follow in Spider-Man’s footsteps and feature a younger protagonist, then Sam Alexander would be the winner. 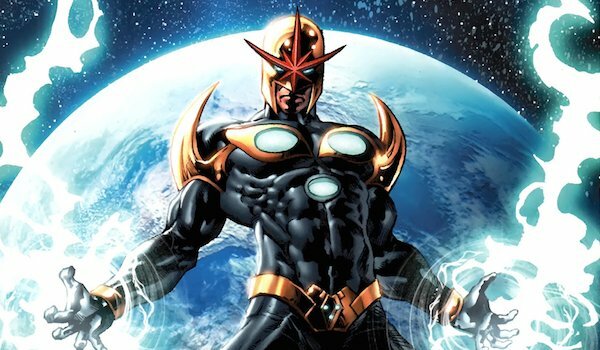 Either way, fans deserve to see the superpowered Nova on the big screen, not just the standard space cops seen in Guardians of the Galaxy. 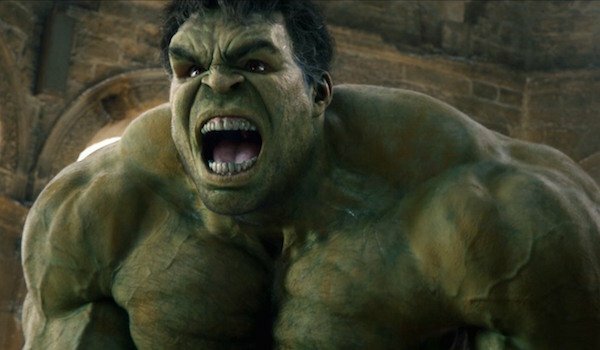 Distribution issues with Universal are the main reason Hulk hasn’t led his own movie since 2008’s The Incredible Hulk. Since then he’s been limited to Avengers movies, but because Mark Ruffalo still has four films left on his contract after Avengers: Age of Ultron, maybe the Green Goliath’s situation will change in Phase Four. Provided the legal complications can be fixed, a Hulk solo movie would no doubt be welcomed by many, and there are still plenty of villains from his rogues galley to feature, though we would prefer to see that Leader tease from The Incredible Hulk resolved. 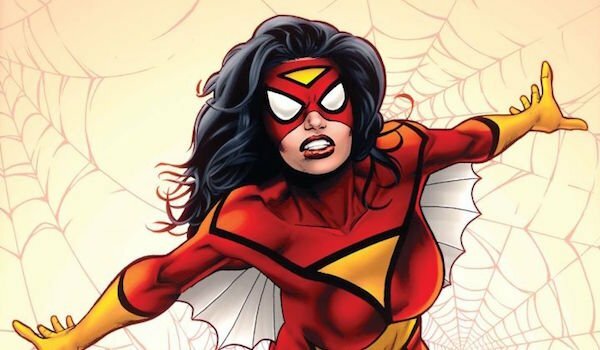 Although she shares the same arachnid traits as Peter Parker, a Spider-Woman movie would be nothing like the Web-Slinger’s features. Not only is Jessica Drew’s power set largely different, but like Black Widow, she’s been embroiled in the spy world for years, first as a HYDRA agent and later as an agent of S.H.I.E.L.D. In other words, a Spider-Woman cinematic adventure wouldn’t have to just be a standard superhero movie, but rather something closer to what Captain America: The Winter Soldier was, and that’s an exciting prospect for the heroine.